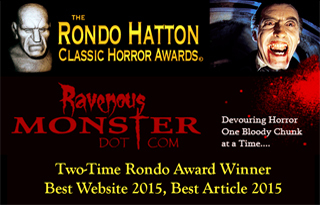 We here at Ravenous Monster receive and subsequently post our fair share of movie trailers. Like their creators, these trailers come in a wide variety of cinematic shapes and flavors. Most of them are unremarkable. Not bad mind you, but not memorable. Exceptions to this norm are rare. The new trailer for Darrell James Roodt’s forthcoming horror feature The Lullaby is one such exception. 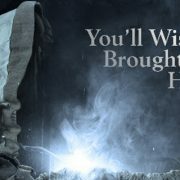 Please continue below for the full press release and the trailer, Horror Fans…. BURBANK, CA: You’ll wish you never brought your baby home. 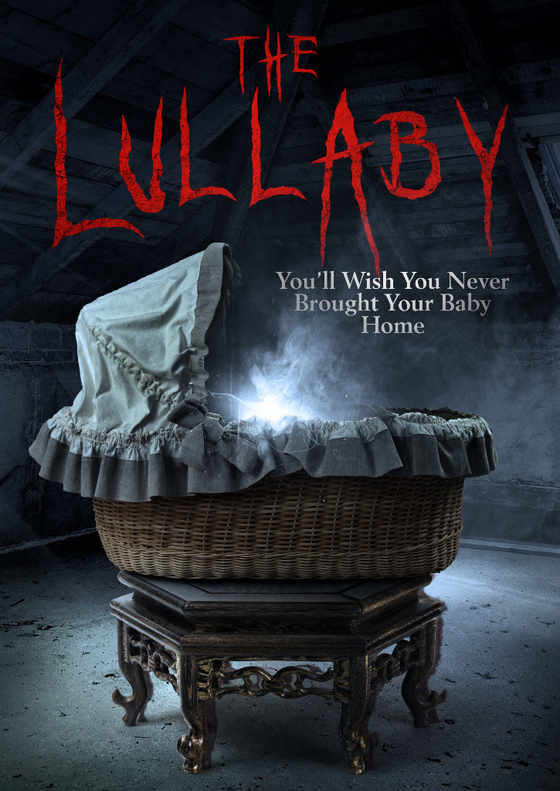 Uncork’d Entertainment gives birth to evil with the chilling The Lullaby, in theaters and VOD March 2. Reine Swart, Deànré Reiners, Thandi Puren, Brandon Auret, and Dorothy-Ann Gould star in a Darrell James Roodt film, opening in theaters across the U.S and available on VOD 3/2.